On a tight budget this year? We feel ya. Christmas can be an expensive time of the year depending on how many people are on your list and it can be easy to go a bit overboard with spending (trust us, we've been there.) But the perfect present isn't just about how much you pay for it, which is where DIY Christmas gifts come into play. Homemade gifts are a thoughtful way to show the loved ones in your life just how much you care. 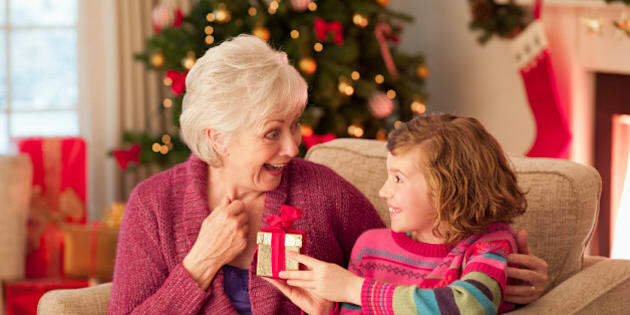 After all, you're taking time out of your busy month to make an actual present for them! If you're still unsure about DIY gifts, we get it. But you don't have to be a master crafter or artist to create a meaningful gift that your family and friends will really appreciate. To help you get inspired, we found 16 DIY gifts that anyone could make, whether you're a total beginner or an advanced DIY-er.